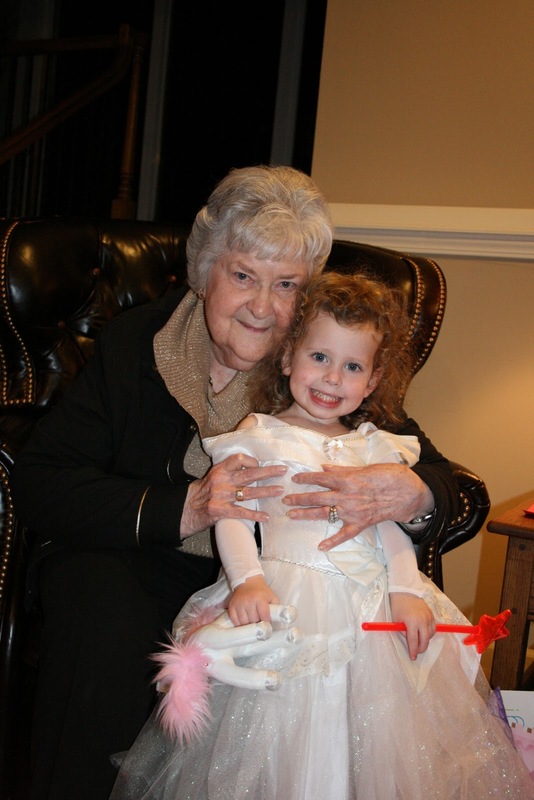 I am so blessed that my girls get to know their great-grandmother. My mother's-mother is the only great-grandparent still living on either side of our family and I feel so blessed that my girls get to know her and love her. 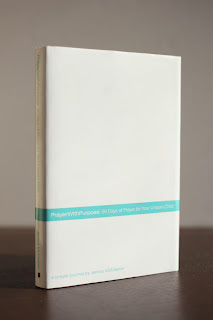 She recently gave us an amazing gift; I gave her one of my journals for Unborn Babies: PrayerWithPurpose: 90 Days of Prayer for Your Unborn Child (www.prayerwithpurpose.com) and she gave it back to me...COMPLETED! It was so wonderful to see the vision the Lord gave me of generations joining in prayer for an unborn child come to fruition. She journaled and prayed on every page and now Milly will have a completed prayer journal from her mother, grandmother and great-grandmother (we were blessed that my mom journaled through my pregnancy as well). What a treasure! I thought I would quickly tell you how I used the journals (while it is fresh on my mind)- however, the beauty of a journal is using it in whatever way works for YOU! This journal is 90 days (1 trimester), the first 45 prayers and last 45 prayers are the same (day 1 and 46 are love and a healthy heart followed by scripture, room to journal and definitions). I used the first 45 days as a place to write my thoughts on the topic or scripture. I also documented what was happening with my pregnancy or life on those pages: when we found out the gender, chose the name, funny things the girls said about her or my pregnancy, and things that happened in our life during that time. I used the other 45 days for my written prayers to the Lord for her and my hopes and dreams for her based on the prayer that day. I documented the whole story at the hospital- her "birth story"- in the blank pages in the back of the book. I documented her footprint, her hospital "stats" and a picture in the back section designated for this information. Finally, I put all of the little "hospital papers" in the book and I wrapped a ribbon around the book so it is all ready to give her someday. I will put that book and the book from my mom and grandma in a little box and have it ready for the perfect time to give her this treasure. What a gift for a person to read the prayers and thoughts spoken over them in the womb- I am so excited to give it to her someday! I journal for the other girls as well in PrayerWithPurpose: Passionate Prayers for Children and I hope Grandma might write down her thoughts and prayers for the other girls as well so they will have this treasure also!